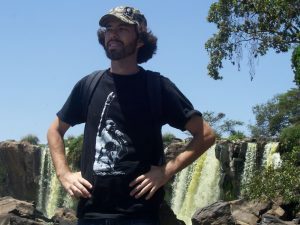 Malawi is Beautiful | Hujambo! 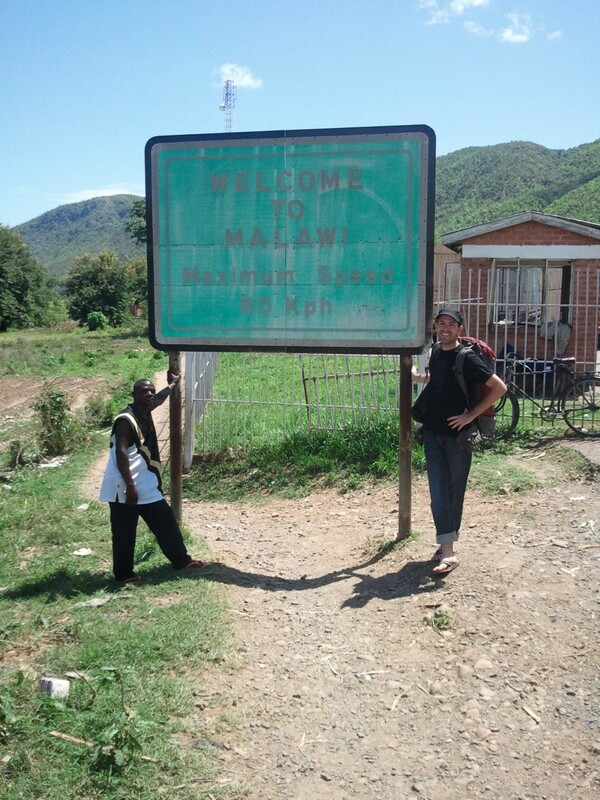 Randi and I finally got out of Morogoro, and wow, Malawi is beautiful! Also, as it turns out, being stuck in Morogoro for a few extra days wasn’t as bad as we thought it was going to be. Our initial impression was so bad because the town is hot, dry and dusty. To its credit, though, there are some beautiful mountains very nearby. We spent our time wisely (searching for postcards and eating Indian food), and by the third day we were ready to hop on the bus to Mbeya. Mbeya’s another medium-sized town in southern Tanzania. It was raining when we rolled in, but we managed to chat with some guys at the bus station and eat some dinner. We were happy to find lots of ATMs, and “central” Mbeya sits smack dab in some hills, so it was quite nice to walk around and take some pictures. A bus to the Malawi border (Kasumulu) should be less than 10,000 shillings, it really depends on which option you take (you can go to Tkuyu for 5,000 then get another bus to the border, or you can possibly find one from Mbeya central bus station that is “direct” to Kasumulu). 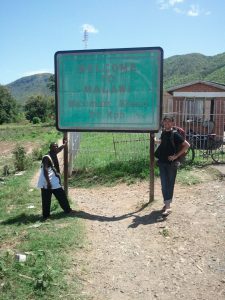 Kasumulu is a border town between Tanzania and Malawi, just like any other African border town I’ve ever been to; plenty of people just waiting to rip you off, so stay sharp! Don’t change money in Kasumulu, no matter what people tell you. There is an “official” place for changing at the border which will always give you better rates! You can walk from Kasumulu town to the border, it’s only like 1km, if you can find the way to the tarmac! Otherwise, hitch a ride on a bike for 1,000 shillings. 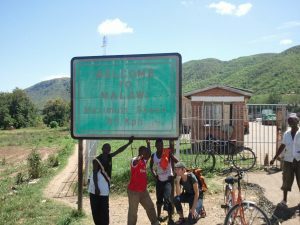 After customs the nearest town is Karonga (45 kilometers), which is 500 Kwacha per person in a taxi. You can “hire” the taxi for 1500 Kwacha and the driver won’t stop to pick up other passengers. 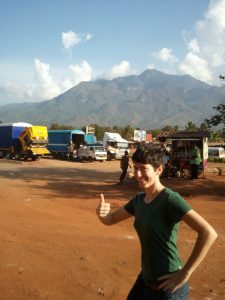 We stayed one night in Karonga (the closest town to the border), which was really only enough time to eat some delicious beans and get information about buses going south to Mzuzu. The Mufwa lodge is decently priced and has both communal and self-contained rooms. It’s right on the lake but that part of the lake isn’t particularly breathtaking, and the beach hasn’t been developed as much as other parts of Lake Malawi. The town is small and you’ll feel confident to walk most places after a few hours. If not, there are plenty of car and bike taxis around which can pick you up. 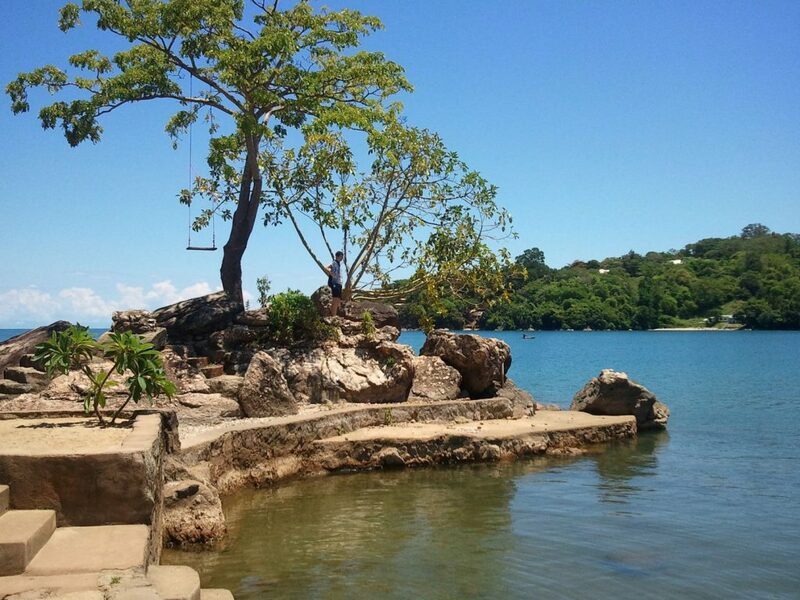 Now we’re in Nkhata Bay, a town situated on one of the more beautiful parts of Lake Malawi. It’s only about 220 kilometers but it took a good six hours from Karonga to reach Mzuzu, then another two hours or so to get here. It’s a small town with a few sleepy streets, but there are lots of little restaurants, super markets, Internet cafes, etc. We’re at a pretty cool, backpacker-centric lodge called the Big Blue Star lodge. 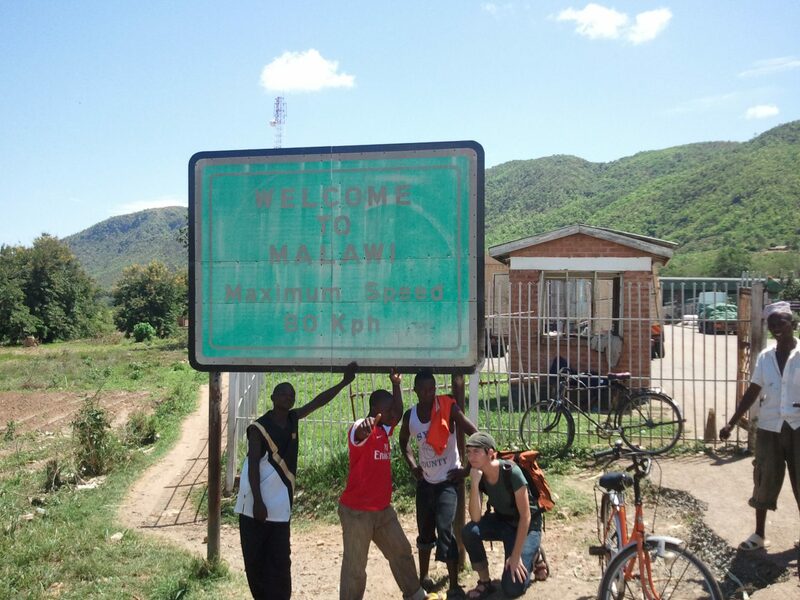 It seems to be a pretty popular joint for all sorts of people on their way through Malawi, but right now it’s overrun with American Peace Corps volunteer (maybe it’s because of the holiday break). It’s cheap, they’ve got great food, and their setup is really neat. There are, of course, dorms which can sleep sixteen people, but our two-bed room is made from bamboo and is kinda in a tree, hanging over the lake. Pretty cool! We’ll head back to Kenya in a few days, but we haven’t decided if we want to pass through Dar es Salaam and Mombasa, or if we’ll just take the nice, boring tarmac back through Moshi and Arusha (the way we came). Beautiful place. Love your short hair Randi. You are dressed like twins! P.S. Take some pictures with both of you in them for me! Hi,seems u bn havin a blast dude. otherwise how is the going? big up to alan’s blog about his life in kenya! Yeah, it’s possible. You just need a few weeks and gotta be patient! You’ll wanna go through the Songwe Bridge in the north of Malawi, then to Mbeya in Tanzania. From there you can get buses to Morogoro or Dar Es Salaam, and then into Kenya (either via Mombasa -> Nairobi or Arusha -> Nairobi).